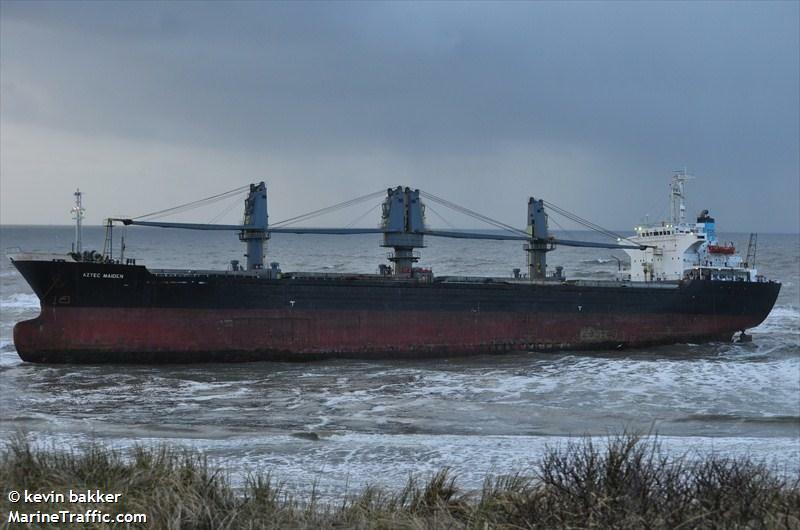 The 155 meter long, 19777 dwt freighter Aztec Maiden went aground off the coast at Wijk aan Zee, Netherlands. 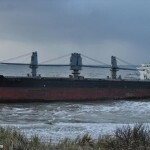 The freighter had been at anchor when a storm cause the anchor to slip and the vessel drifted until it stranded on a sandbank some 200 meters off shore. 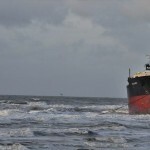 The Dutch Coast Guard responded and found the vessel stable. 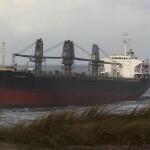 The salage company Svitzer plan to refloat the Aztec Maiden using tugs on the next high tide. 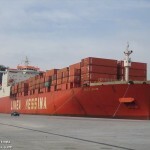 Authorities have kept watch on the vessel in case of any damage or pollution being released. 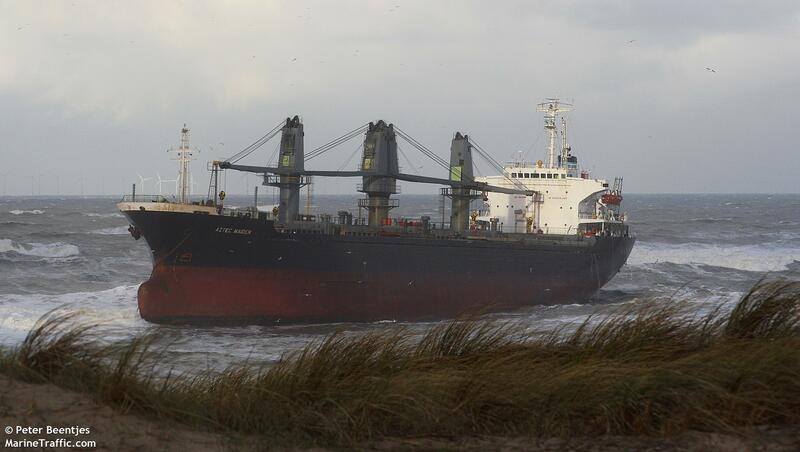 No injuries reported of the 21 crew on board. 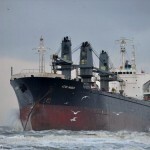 The freighter had no cargo on board at the time of the grounding. 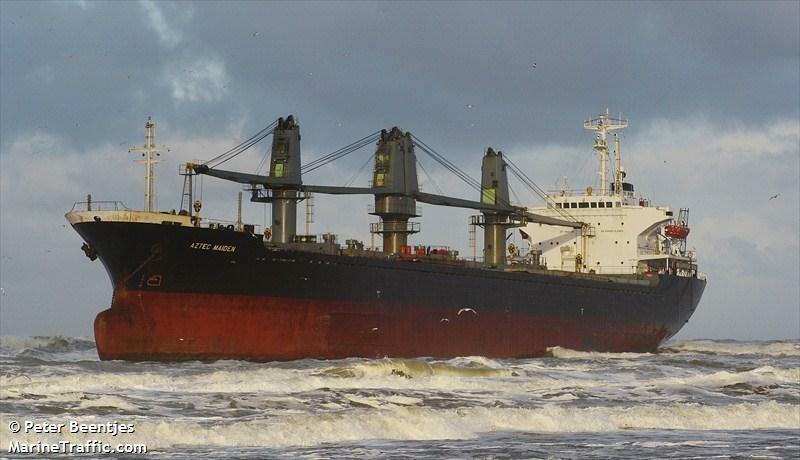 The 170 meter long, 15542 dwt freighter Le Shan went aground to the approach to Tema New Town, Ghana. 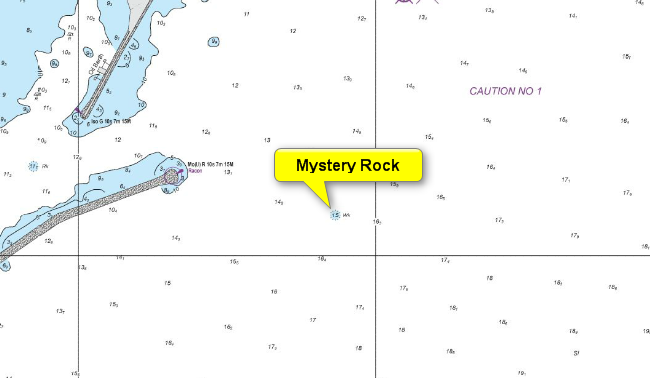 The Le Shan did not follow navigational instructions to hand over the vessel to a local pilot before it struck a rocky obstruction known as “mystery rock”. 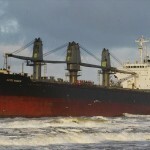 Local tugs were unable to refloat the vessel and additional tugs from Benin and Nigeria were requested. After 10 days and many attempts, the Le Shan remained firmly stuck on the rock. 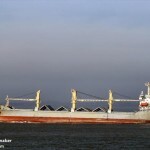 The owners have begun to lighter the freighter’s cargo to barges in hopes to allow the vessel to be pulled free. No reports of injuries or pollution being released. 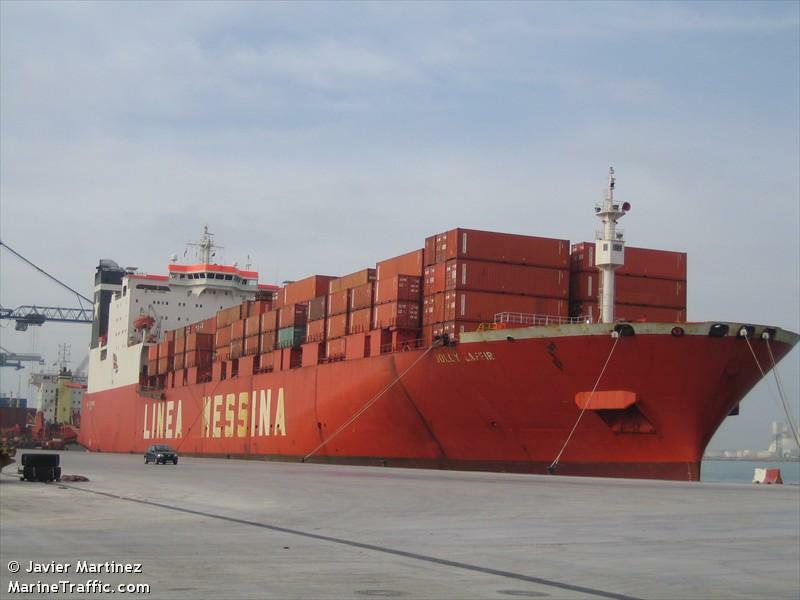 Reports state the Le Shan was making its first voyage to Tema. 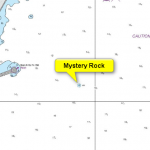 The mystery rock has claimed several vessels previously including the MV Nuchatel and MV Jolly Zaffiro. 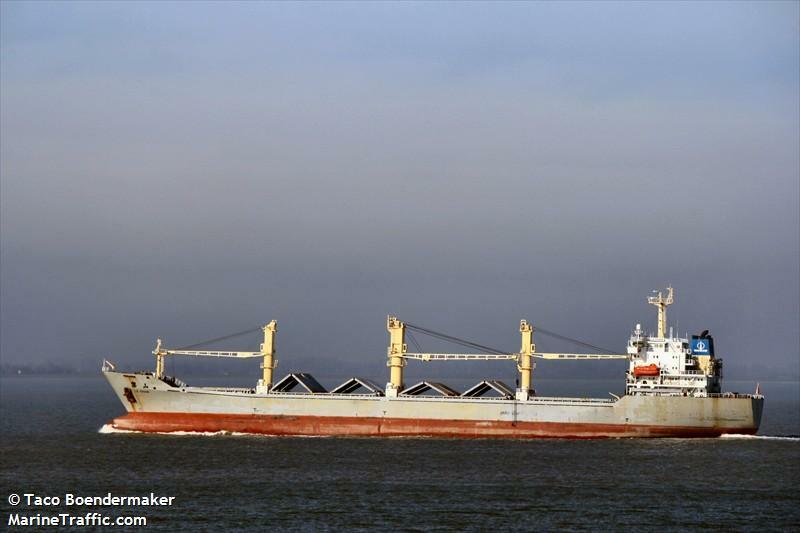 The 88 foot long, 160 ton fishing vessel Philomena became disabled off Shoreham-By-Sea, England in dense fog after suffering a steering failure. 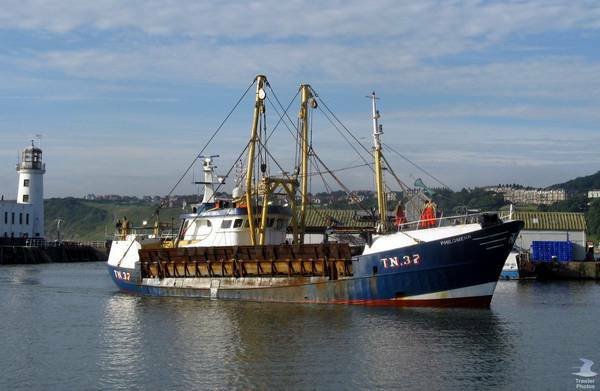 The fishing vessel contacted the RNLI who dispatched a lifeboat to the scene. 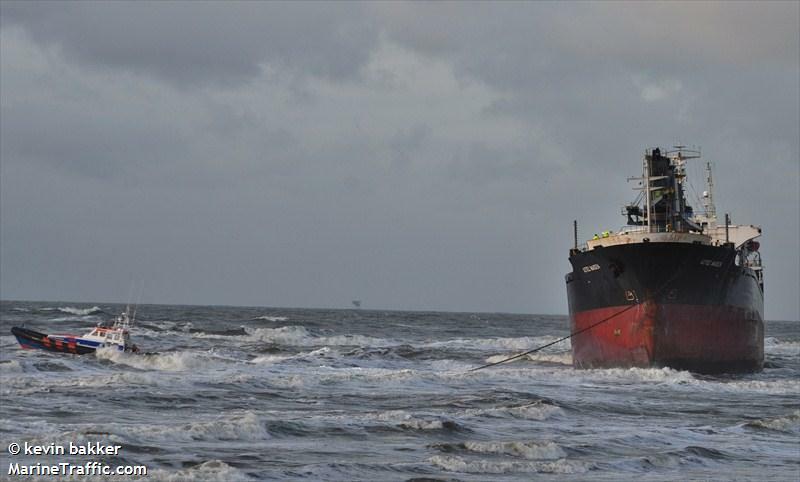 The lifeboat was able to attach a towline and towed the Philomena to Shoreham safely. 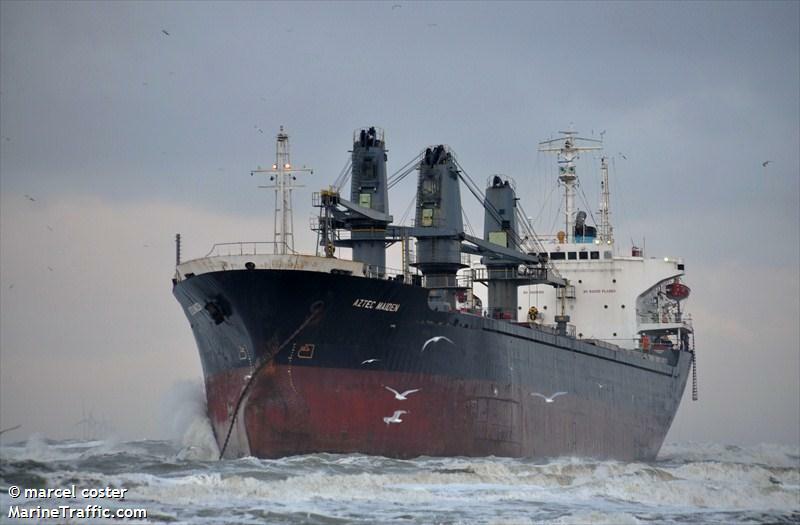 No reports of injuries to the five crew on board, damage or pollution being released.